There’s a lot for parents to be worried about these days, and teen drug use usually tops the list. Here are the main substances that Worcester parents should be vigilant about. 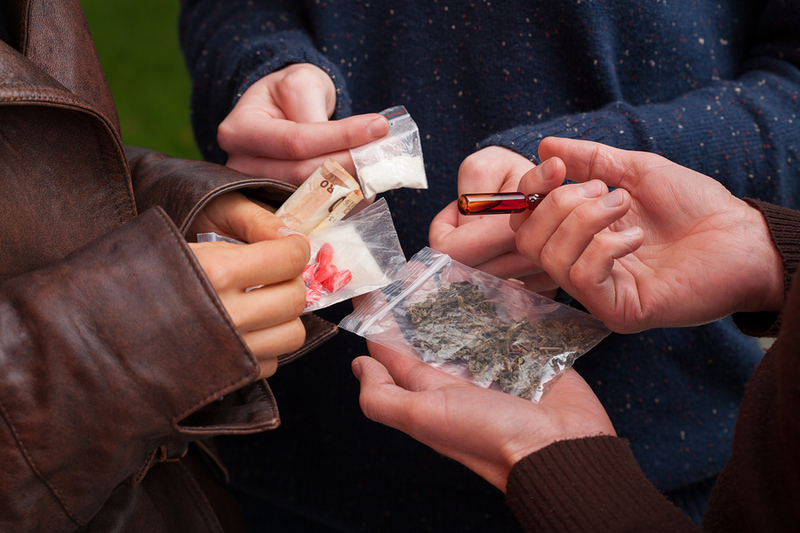 Popular due to its accessibility and technically legal status (although the DEA is constantly raiding sellers and manufacturers), synthetic drugs, particularly synthetic marijuana, are popular among teens. Despite being legal as manufacturers continuously update their ingredients and find loopholes, synthetic marijuana has been linked to a number of deaths. Some forms of synthetic marijuana can produce extremely powerful, dangerous highs, and Massachusetts lawmakers have tried to ban the substances in the past. Massachusetts’ heroin problem is no secret; what parents might not know is that even if their teens don’t have access to heroin, they can still get their opiate fix right in the medicine cabinet. Prescription drug abuse is growing more popular among teenagers, who are getting prescribed medications to abuse or even using pills from their own parents. Watch your teen closely for signs of prescription drug abuse so that you can get them treatment when necessary! Teens are also turning to prescription fentanyl patches for powerful — but potentially fatal — highs. Fentanyl patches can be stolen from medical facilities, but are more often swiped from friends and family members who are legally prescribed them, or even stolen from the trash if they are not properly disposed of. This is why it’s crucial to properly dispose of all prescription drugs. ARCpoint Labs of Worcester is your resource for preventing teen drug use. We can work with parents and school administrators to complete drug testing of all kinds, including testing for synthetic marijuana and prescription drugs, including fentanyl. Call us today at (774) 314-9551 to learn more about our drug testing services!